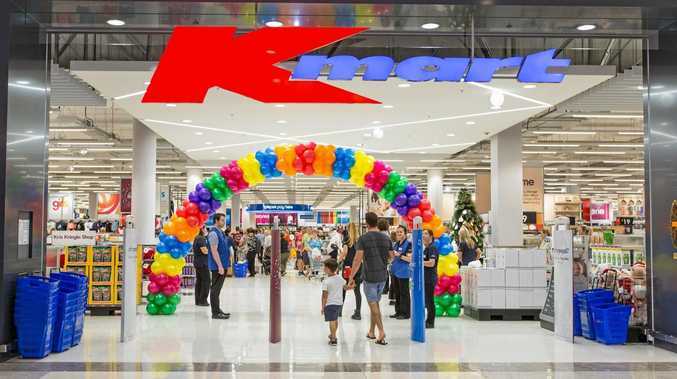 WITH Gladstone shoppers getting excited for the relaunch of Kmart, we've compiled the top 5 hot items to buy this season. At the beginning of this year the department store launched its Inspired Living Range, split in to three trends - the sophisticated and elegant 'Timeless', the warm an nostalgic 'Natural', and the modern and minimalistic 'Urban'. 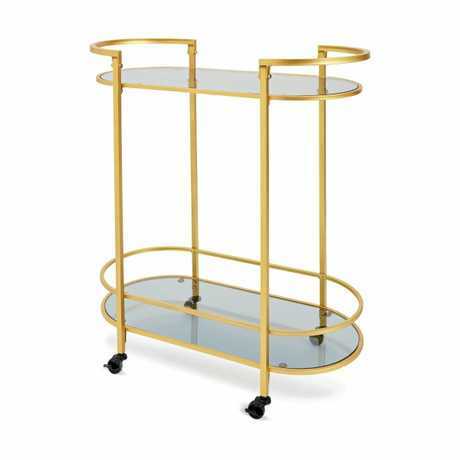 Timeless Drinks Trolley - $39. 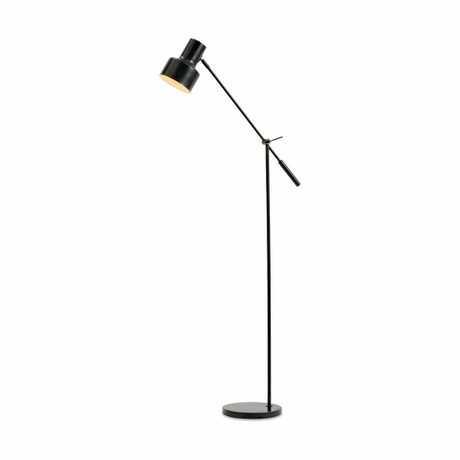 Urban Angled Floor Lamp - $39. 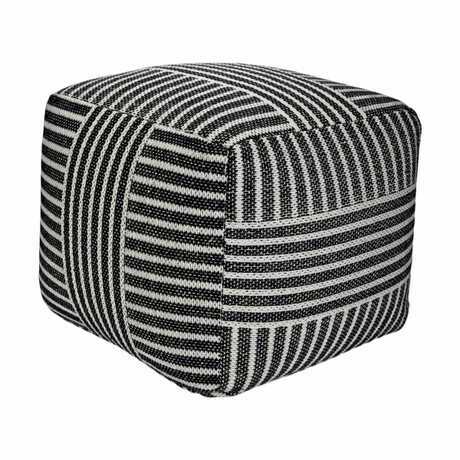 Natural Woven Ottoman - $29. 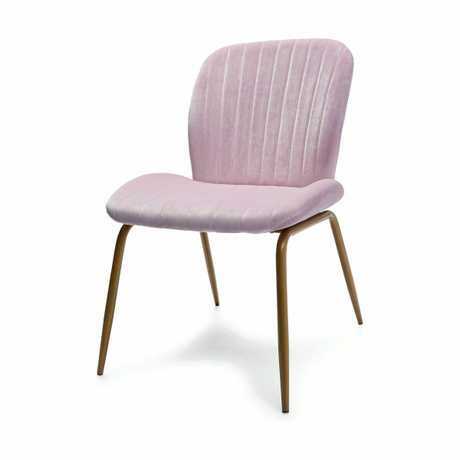 Timeless Lilac Velvet Occasional Chair - $49. 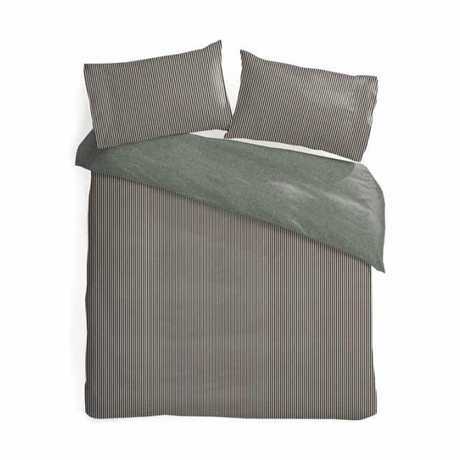 Natural Aspen QB Reversible Quilt Cover Set - $18. Any of these items can be purchased at Kmart Gladstone when the store reopens this Saturday at 8am.